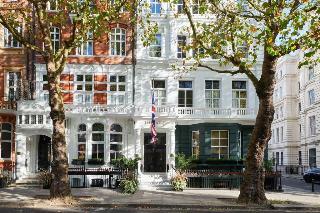 The Gore is a quintessentially British hotel located in the heart of South Kensington, offering 50 unique bedrooms packed with history. All the rooms at The Gore are individually furnished with hand-picked pieces, period pictures and ornate feature beds. All rooms include a flat-screen TV. The Gore contains the iconic Bar 190, the fabulous Bistro One Ninety and three bespoke event rooms. Bar 190 offers luxurious yet intimate surroundings where guests can unwind and peruse the extensive cocktail list. 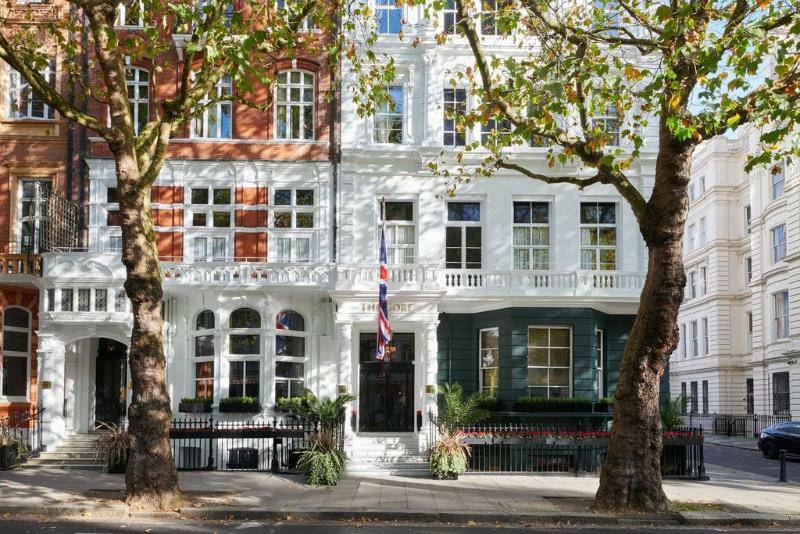 The hotel is a short walk from Kensington Palace, Hyde Park, Harrods and the three famous museums of London as well as chic designer boutiques of Knightsbridge. The shopping, theatres, sightseeing and nightlife of the West End are just 10 minutes away by bus or Tube. Free WiFi is available.